At Revitalise, we are often moved by the generosity of our fantastic supporters who, in participating in one of our many fundraising events throughout the year, help us to provide our guests with a truly unique and unforgettable experience. 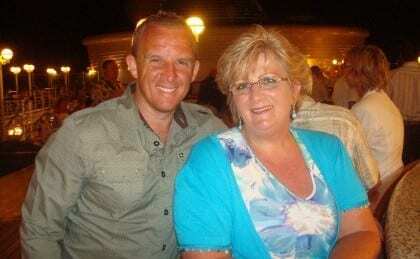 Here I share the remarkable story of one such supporter, Tony Baker, who will be limbering up at this year’s London Marathon on 26 April to take on the challenge in honour of his mother’s poignant connection to our charity…. 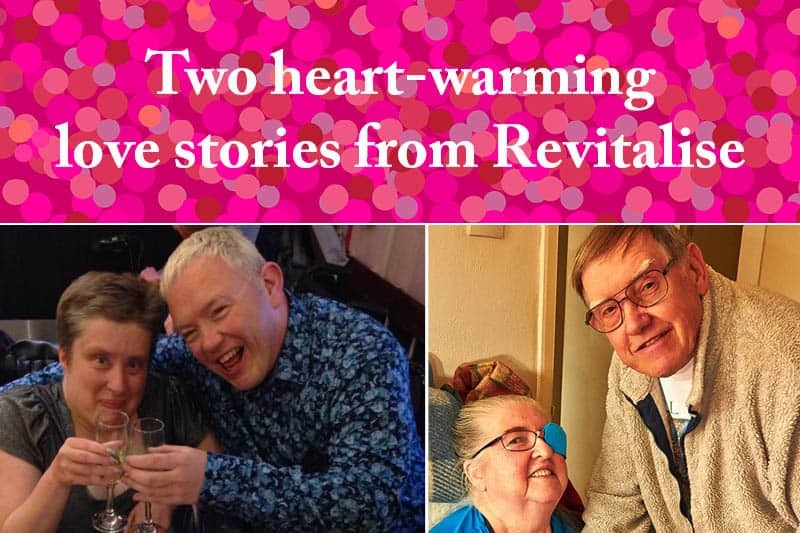 Tony’s decision was inspired by his mother Elizabeth, known affectionately as Libby, who had previously worked as a receptionist and had also organised entertainment for guests at our Netley Waterside House respite holiday centre in Southampton. When Libby suffered a stroke roughly two years ago, neither she nor her family could have imagined the renewed sense of meaning that Revitalise would have for them all. 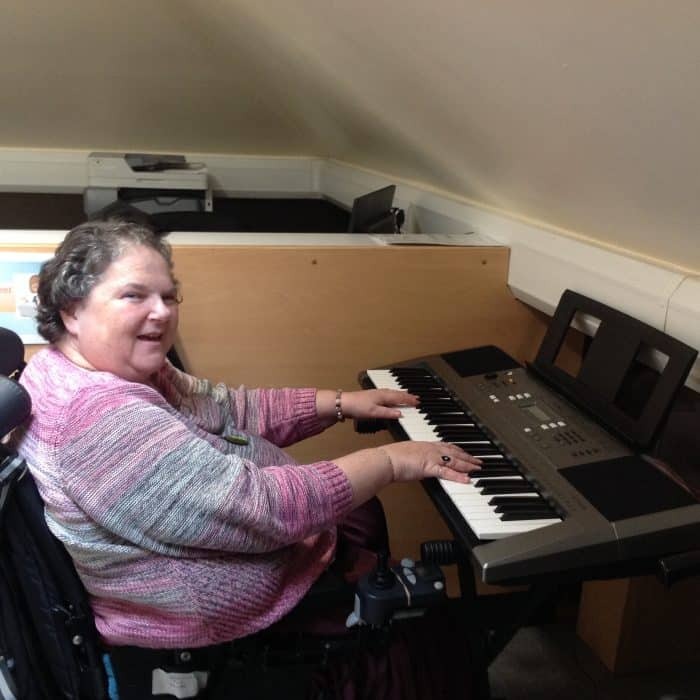 Libby has since become a regular guest at Netley, choosing to spend her holidays relaxing at the centre surrounded by fond friends, some of whom she made during her time as a member of staff. Becoming a part of Team Revitalise is just one of the many ways that your support can make a difference. Whether you’d simply like to make a donation, organise your own fundraising event or leave the gift of a lifetime in your will, there are so many different ways for you to get involved and make a difference. Visit our ‘support us’ page or call us today on 0303 303 0145. Just to give you an idea of one of the many ways your support could make a difference, the generosity displayed by our wonderful donors and fundraisers means that we are able to reduce the cost of each break by an average of £239, ultimately meaning that together we can help more people to enjoy a holiday with us. Last but not least, I would of course like to wish Tony and all of his fellow Team Revitalise runners in this year’s marathon the best of luck!